Regulatory Requisites and Development Cost Analysis are the two key components in the development cycle of a real estate project. The webinar will give an overview of the key aspects related to the regulatory framework and cost analysis for developing a real estate project in Bangalore. 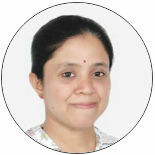 Sumathi has more than 17 years of experience in design management and technical due diligence. She holds a B.Arch from UVCE, Bangalore. 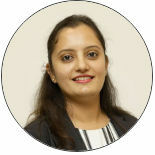 Dhara has more than 10 years of experience in real estate investment and consultancy. She holds a B.E Civil Degree from S.V.NIT, Surat and M.tech (Infrastructure Planning) from CEPT, Ahmedabad.